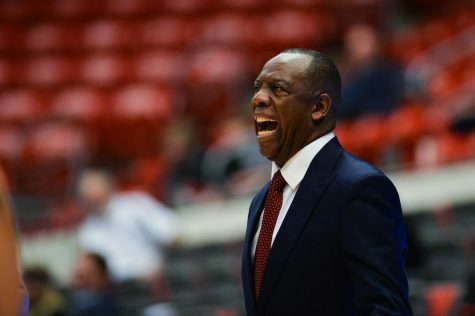 The team lacks an interior presence on defense, its athletes do not fit the high-octane; isolation offensive system Head Coach Ernie Kent employs; and no floor general of a leader has manifested himself through seven games. 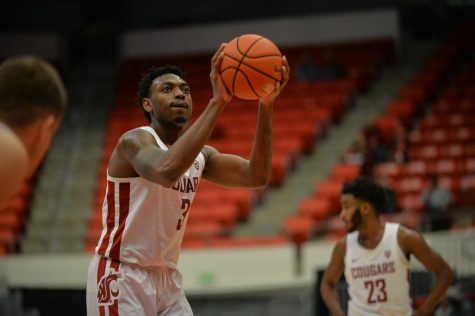 Saturday’s latest home shellacking, a 70-54 loss at the hands of the New Orleans Privateers squad that traveled more than 2,500 miles to register its first win over a Pac-12 team since 1998, only reaffirmed the prevailing thought I have on Wednesday’s Battle of the Palouse. The Vandals (4-3) have every right to be favored in this contest. After all, they have claimed the past two meetings between the two schools with a 78-74 win in Moscow last season and a 77-71 victory at Beasley Coliseum in 2014. The final scores do not give UI its due justice in those ballgames, however. WSU (3-4) was thoroughly controlled in the paint and struggled to hit its outside shots in both games despite the single-digit final scores. Putting aside the schools’ respective Pac-12 and Big Sky conference memberships, the Vandals are a far more efficiently-run program. It’s technically a road game for UI on Wednesday, albeit an eight-mile one at that, but given the sparse attendance at Beasley so far this season, perhaps it should be declared a neutral-site game. I’d even venture that the Vandals will come close to matching the number of WSU fans at the game. Simply put – and it’s a shame to see how hard of times the Cougars have so quickly fallen on – UI’s men’s basketball program carries a greater significance with its undergraduate and alumni fan base than that of WSU’s. 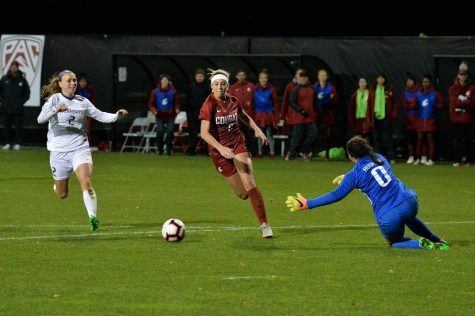 Kent and some of the team’s players have attributed difficulty in playing good basketball to playing in front of a home crowd lacking in energy. Not saying Kent is completely wrong in his plea for support, but it comes off as another excuse from my vantage point. I find no fault in members of the undergraduate body at WSU who prefer to stay home and hit the books here at the end of the semester than sit in a cavernous gym and watch a team that lost six players last year try and schlep some form of a cohesive basketball game together. 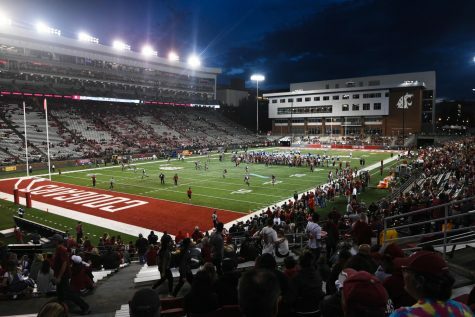 Call me crazy, but I don’t think it’s unreasonable to presume that when the team is no longer losing by double-digits at home to oppoments from the Mountain West and Southland conferences, fans will emerge from the shadows. 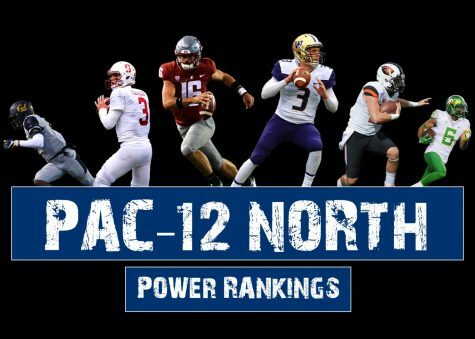 So my message to UI is to relish this golden opportunity to take a third-consecutive game from your Pac-12 rival that gleefully pokes fun at your conference affiliation. You have a head coach in Don Verlin, who’s in his ninth season at the school and just won 21 games for the first time last year. Verlin has taken the Vandals to the postseason four times in his tenure and was rewarded with a contract extension in 2013 that runs through July 1 of this year. 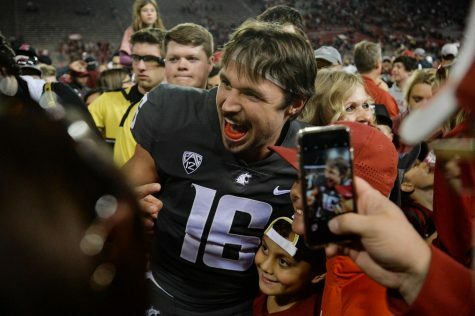 It’s that shared continuity between the head coach and his players that WSU lacks right now, with continuous roster upheaval inhibiting the program from gaining any real traction. When Wednesday night rolls around, I’ll be at Beasley for the game. It’s my job. Certainly I could take those two hours and put it toward a paper I need to write or review for one of my two final exams, but I have a responsibility to provide the public with the news it depends on. Yet at the same time, I have a pretty good idea of how this game is going to go. And I think that most everyone else does as well. 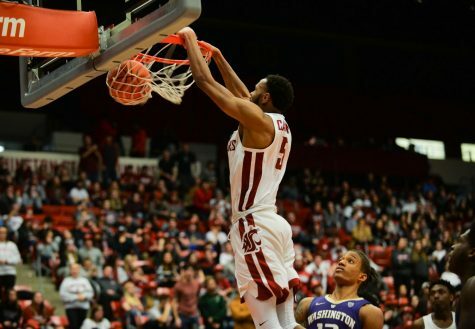 A Big Sky team should never be outperforming its neighboring Pac-12 rival in every phase of building a basketball program, though that’s exactly what has transpired on the Palouse. 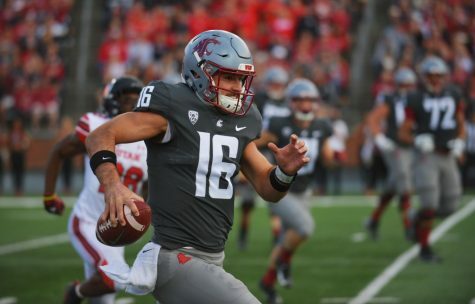 Ultimately, I really don’t blame anyone for tuning out the Cougars until hierarchal order is restored in the Battle of the Palouse.